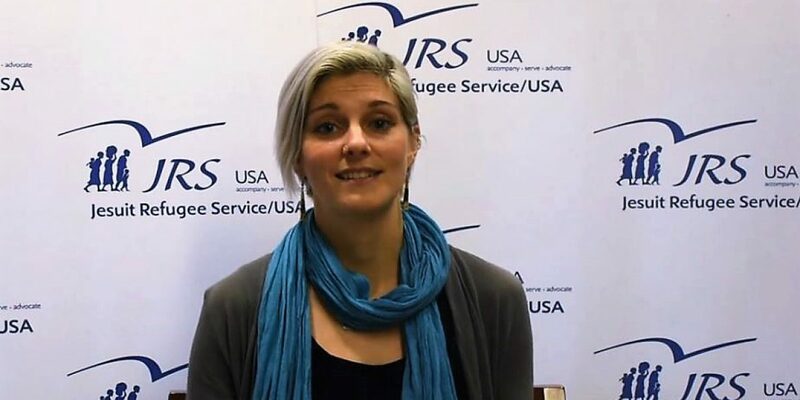 Meet Katie Mullins, JRS/USA’s new Psychosocial Support Specialist. Katie received her undergraduate degree from American University and her Masters in Social Work with a concentration in Trauma and Crisis from Tel Aviv University. JRS recognizes that the most effective mental health and psychosocial supports are implemented through layered, complementary services capable of meeting a variety of complex experiences and needs. Learn more about Katie and how JRS utilizes psychosocial care and support in JRS projects around the world.